It’s no big secret that here at Marygreen Manor, we love nothing more than a freshly prepared Afternoon Tea. In fact, we love them so much, we’d consider them more of a necessity than a treat. We do understand however, that for some, this lavish display of Britain’s best (finger sandwiches, cakes, scones and delicious clotted creams and jams) can of course seem like a luxury to be enjoyed on special occasions. 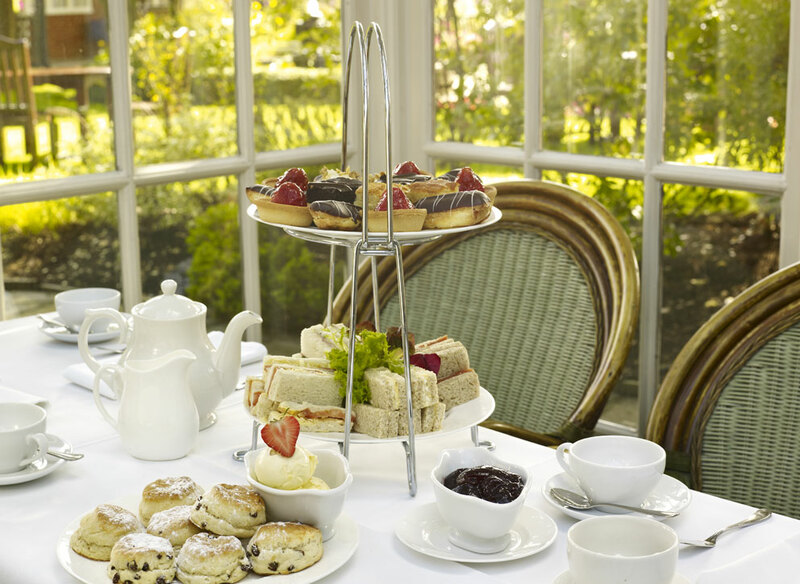 The question is; during which sort of special occasion should an afternoon tea be enjoyed? Well, we thought we’d help you out a little here and give you a rundown of the special occasions we think befit the elegance and downright indulgent nature of our splendid afternoon teas, starting with…the Baby Shower! Baby Shower – baby showers are becoming more and more popular before (and sometimes after) the arrival of a new addition. This is where an afternoon tea, and especially our Afternoon Tea in Essex, comes into play. Not only does it give the mother-to-be the perfect opportunity to enjoy some delicious food, but it provides the perfect environment in which everyone can socialise while remaining seated. That means no excess weight on mum-to-be’s feet too. Hen Party – while for some this may seem a little tame, it would appear hen parties have begun to get a little out of control of late and the trend of sophistication is well and truly back on its way to the top. When it comes to sophistication of course, there’s nothing quite so up there, as an afternoon tea. 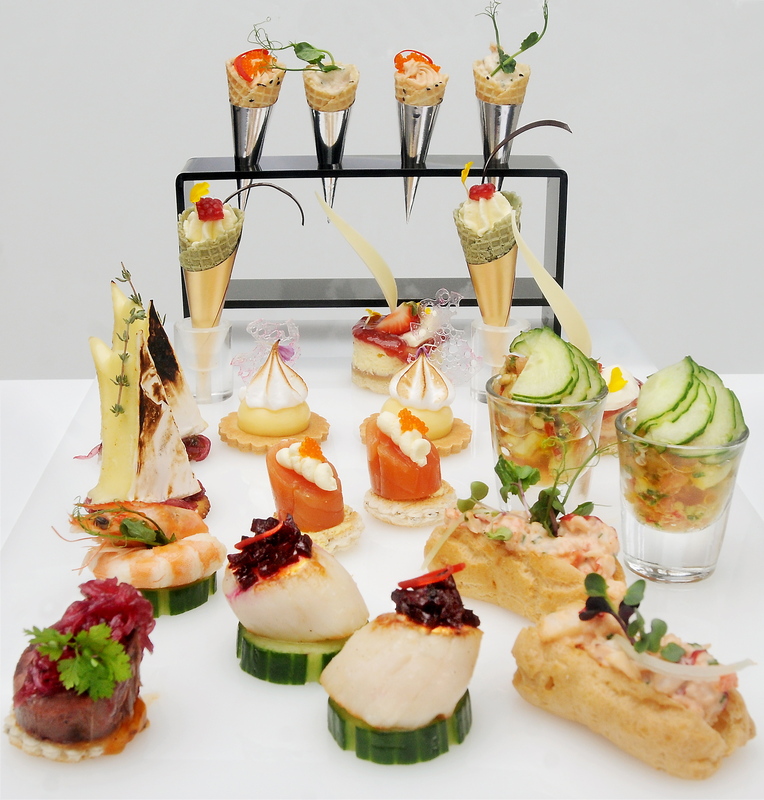 With refined finger sandwiches and of course, a glass of fizz to give it that extra elegant edge, it’s simply perfect. Birthday Party – Essex is famous for its fabulous venues and party scenes but what about during the day? Every birthday girl (and boy for that matter) deserve to be treated to something special for their birthday so why not treat them to a delicious afternoon tea before they hit the high street clubs and bars? It’s the perfect way to say “Happy Birthday”! So, if after this, you’re on the lookout for the best afternoon tea in Essex, look no further than the fabulous Marygreen Manor…we’re famous for it! Don’t Forget Our Amazing Afternoon Teas! If there’s one thing we’re good at here (although we’d like to think there are many), we’d have to say it’s our Afternoon Teas. They’re the epitome of British culture. Originally introduced back in the 19th century by the Duchess of Bedford, Anna. Like all of us, Anna wasn’t a fan of having to wait until dinner time to enjoy something to eat after her lunch. It was because of this that conceived the idea of having tea around 4 o’clock in the afternoon in order to ward off the hunger pangs. The custom unsurprisingly caught on and it’s this tradition that we enjoy on a daily basis here at the Marygreen Manor. Our Afternoon Tea is such a big part of what we do here; so much so that we’re often finding ourselves fully booked. Those bookings however, aren’t just for our traditional Afternoon Teas, we also offer a rather exciting Celebration Tea too. Whichever option you choose, you’ll find yourselves presented with one of the most delicious, homemade afternoon teas available. Served on very traditional tiered cake stands, with a variety of homemade cakes, scones and finger sandwiches, we dare you not to enjoy it. Now, depending on which option you choose, you’ll also be offered luxury teas or…something a little stronger. Our Celebration Tea comes with a glass of Prosecco or a celebration cocktail making it a little bit more adventurous, although we’re pretty sure Anna the Duchess of Bedford would approve. 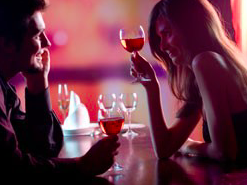 Due to the size of our establishment, we can cater for any size party making us the ideal destination for those looking for an intimate experience with their nearest and dearest or even larger groups of family and friends too. If you’d like to book, then please don’t hesitate to call us on 01277 225 252 today. What should I wear? – when it comes to Afternoon Tea, dress code happens to be a frequently asked question. What should one wear on such a formal occasion? Here at the Marygreen Manor, we have a “smart casual” dress code which means while a tie isn’t required, flip flops and trainers aren’t usually encouraged. For all the ladies out there, it’s the perfect excuse to get dressed up. Can I dunk biscuits in my tea? – this is usually discouraged. In the privacy of one’s own home, dunking your digestive in your cuppa is most certainly the thing to do however when taking Afternoon Tea, it’s suggested to leave this little tradition behind. Cream or Jam first? – one of the most integral parts of Afternoon Tea is enjoying a delicious, freshly baked scone with clotted cream and jam but which goes on first? This particular mystery, along with the meaning of life and how long a piece of string is, just so happens to be one of life’s on going debates. 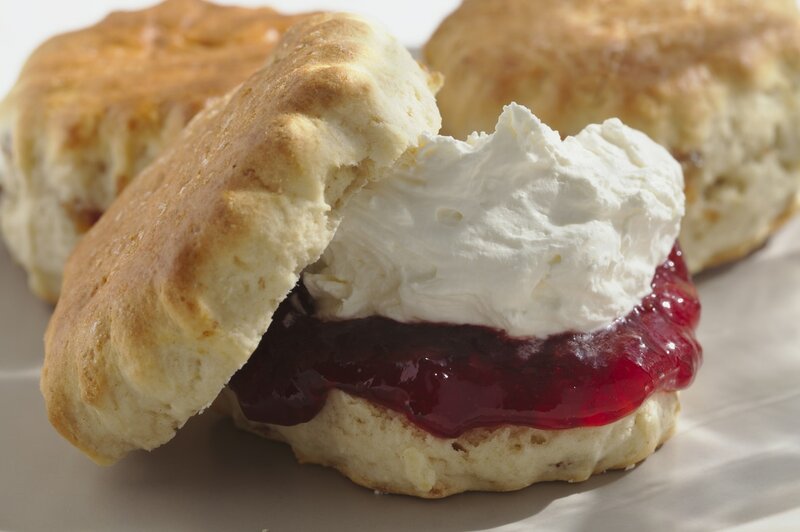 Cornwall, home of the cream tea, believe that you slather on the jam before topping it off with the clotted cream whereas Devon believe the opposite. At the end of the day, we think it’s complete personal preference. Is it pinkies up? – this is a hugely common misconception. People believe stretching their little finger out helps balance the cup when taking a sip of their tea however, not only is this not the case but it’s just a little silly too. Hold a cup how you normally would and enjoy without partaking in one of Afternoon Teas most common faux pas. How should I eat my scone? 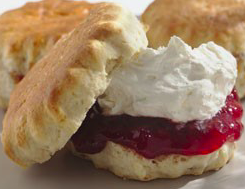 – some people believe that you should break a small piece of your scone off and then slather in cream and jam. This was all to avoid any “social mishaps. Here at the Marygreen Manor however we say simply slice your scone in half and enjoy! For more information on our famous Afternoon Teas or our Mother’s Day Lunch this March, contact us today. Afternoon tea is considered to be one of the most quintessential of all British customs but did you know it’s actually a relatively new custom? Whilst drinking a good old cup of tea dates back centuries to around the 3rd millennium BC, the Afternoon Tea wasn’t actually introduced until 1840. It became popular after Anna, the Duchess of Bedford began feeling hungry around 4 o’clock in the afternoon and to combat it, would enjoy a light afternoon tea before her main meal. After becoming popular with her friends too, it grew to become quite a fashionable social event that women would eventually wear long gowns in order to enjoy. Our traditional Afternoon Tea, served in our Tudors restaurant, consists of finger sandwiches and scones, clotted cream and jams along with a selection of quality cakes and pastries. 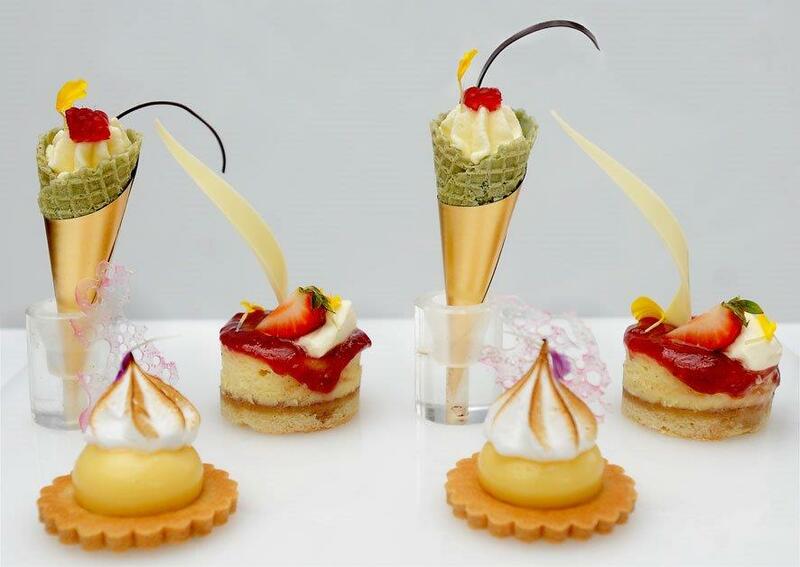 Our Celebration Teas however, offer a perfect twist on tradition consisting of savoury canapés, mini desserts and a delicious assortment of petit fours. 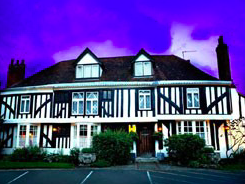 If you want to experience the best Afternoon Tea in Essex then there really is no better establishment to try than the Marygreen Manor Hotel and Restaurant. With our traditional Afternoon Tea starting at a mere £16.50 per person, there’s nowhere else that you can find such quality food at such an affordable price. For more information simply click here.